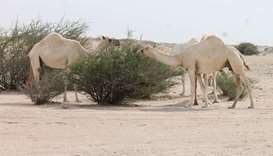 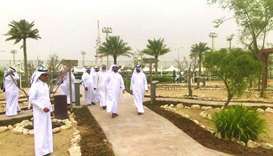 The Ministry of Municipality and Environment opened Tuesday a desert garden in the Al Shahaniya area. 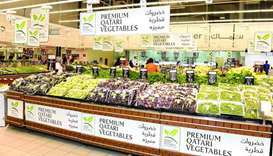 The programme to market locally produced vegetables, supervised by the Ministry of Municipality and Environment in cooperation with the Ministry of Trade and Industry, achieved good sales at various major shopping complexes during February. 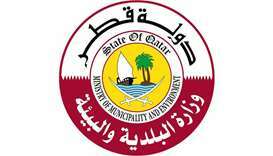 The Ministry of Municipality and Environment (MME) launched on Tuesday the second phase of the media plan for the public hygiene Law No 18 of 2017. 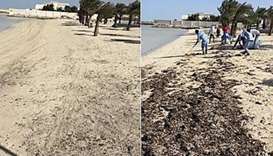 The Ministry of Municipality and Environment's Environmental Protection Reserves and Wildlife Department spotted 345 varied environmental violations in 2018. 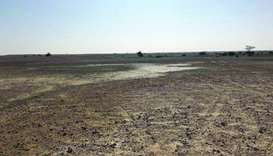 The Ministry of Municipality and Environment (MME) in co-ordination with the Public Works Authority (Ashghal) has issued a statement dispelling rumors on social media that sewage water is used for greening the desert. 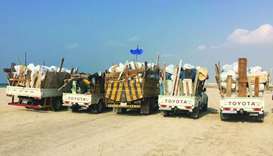 Land patrols from of the the Ministry of Municipality and Environment's Environmental Protection Reserves & Wildlife Department in Umm Salal have detected a truck dumping solid waste in an undesignated area. 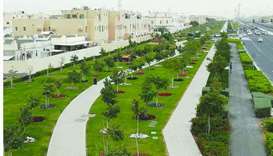 The Ministry of Municipality and Environment (MME) announced 34 new agricultural strategic investment projects for vegetable production using the technology of greenhouses.